Scholastic Book Fair Next Week! Just a reminder that the scholastic book fair is back for conferences next week. The book fair will be open to students during their media times and during conferences on Thursday - 4/25 and Friday - 4/26. Annual Education Reports for the 2018-2019 school year are now available. 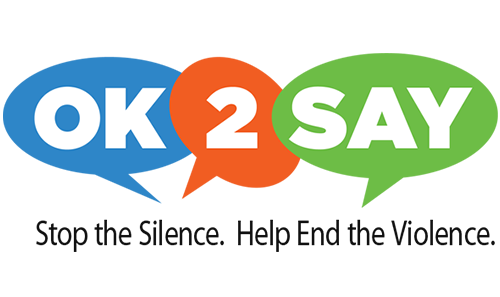 OK2SAY is a program designed to encourage Michigan students to share and respond to anything that threatens their safety or the safety of others. With support from Attorney General Bill Schuette, the Michigan State Police, local law enforcement, schools, the health community, and many others, there are processes in place that help students submit confidential tips regarding criminal activities or harmful behavior. 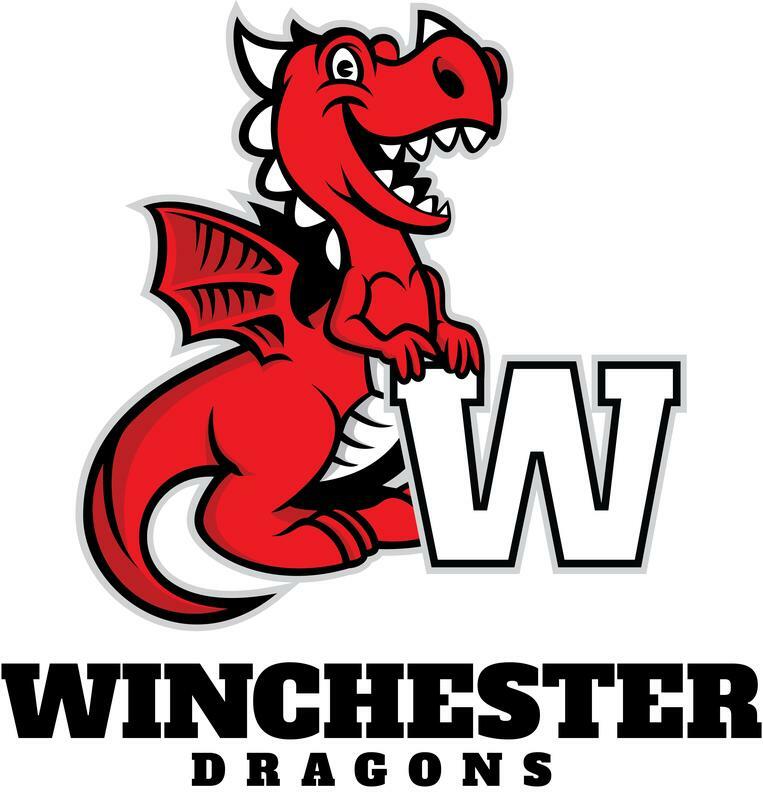 Want to keep up with what's going..... check out the Winchester Weekly!